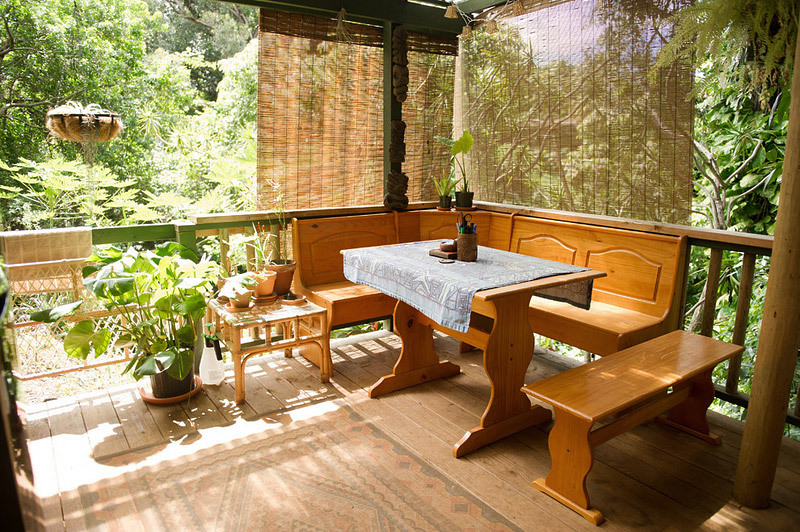 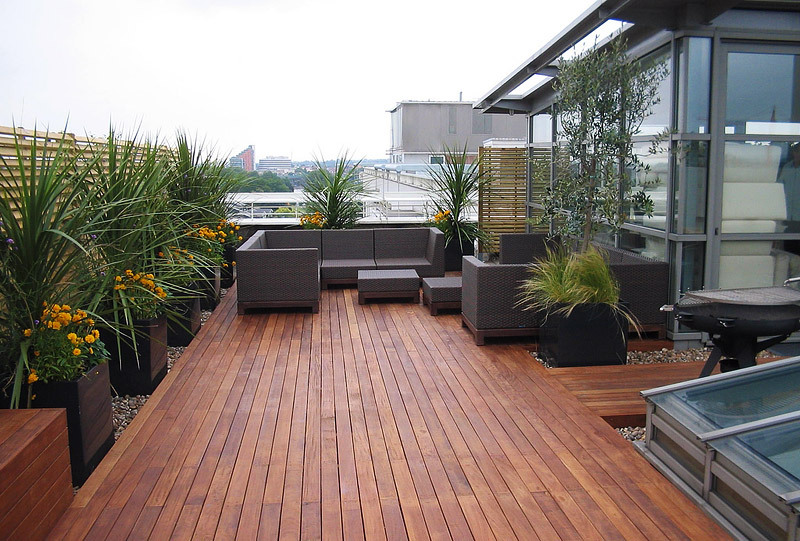 How to Decorate Your Deck With Plants? 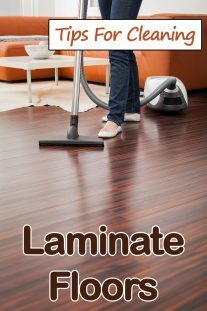 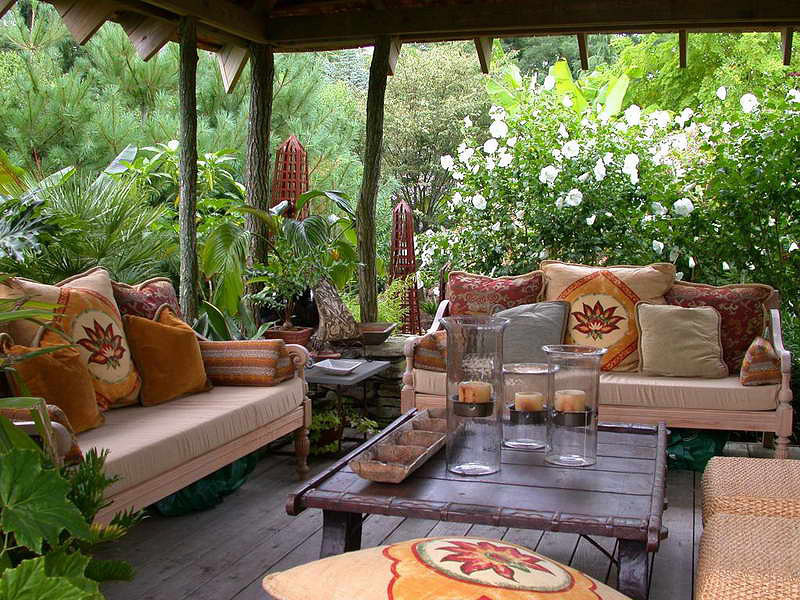 When you want to turn your deck into a veritable outdoor living room, first thing you think about is outdoor furniture. 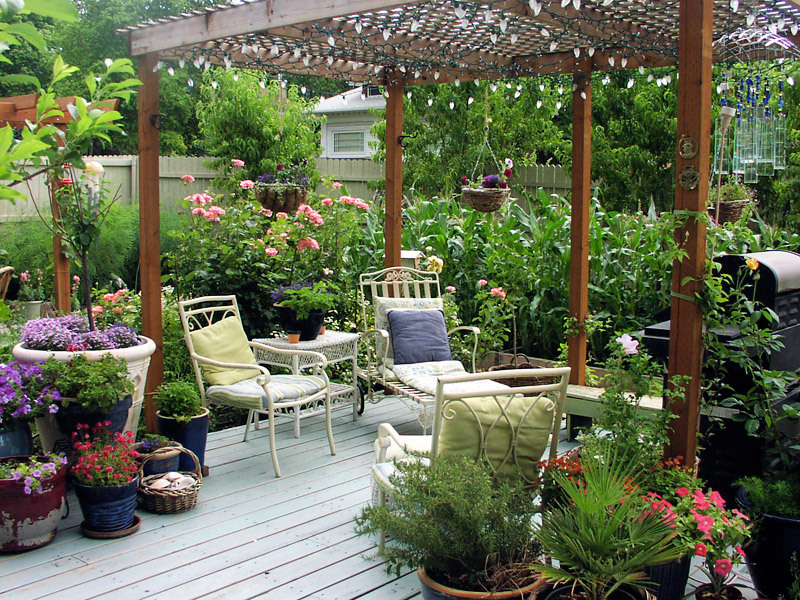 Bring out the striped cushions and colorful umbrellas, and get transported to a dream vacation spot right in your backyard. 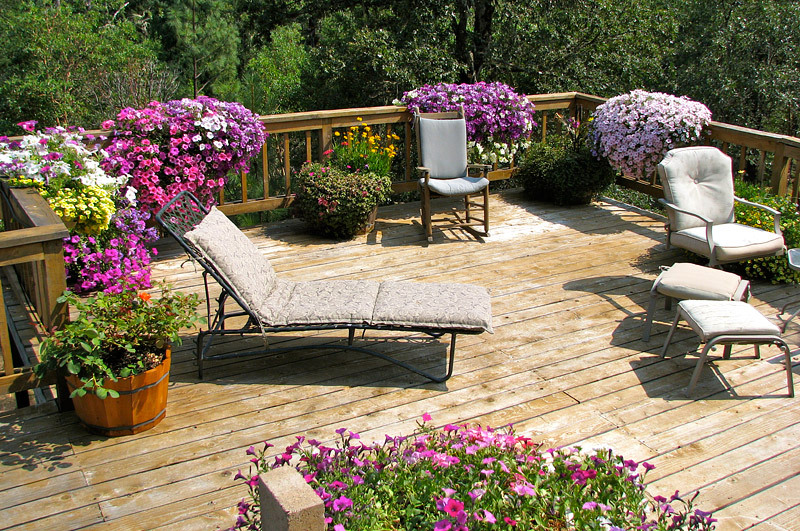 But every deck must have plants too! 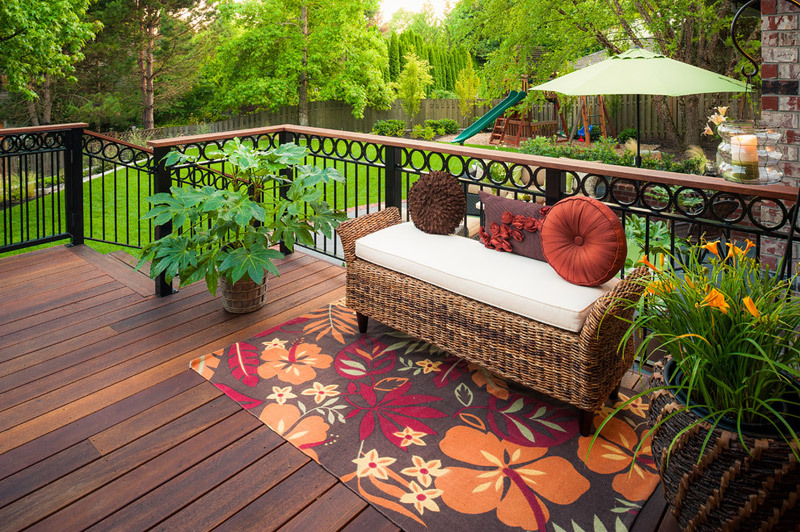 You need to dress up your deck. 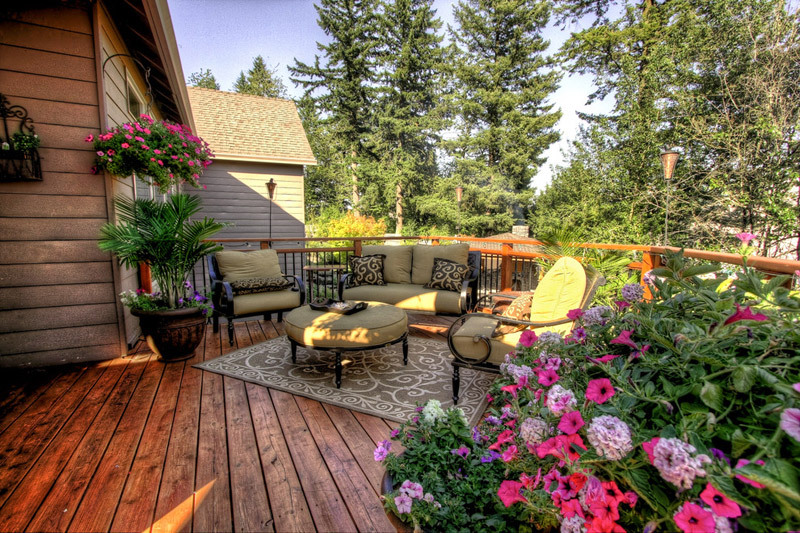 Dressing up an deck is easy. 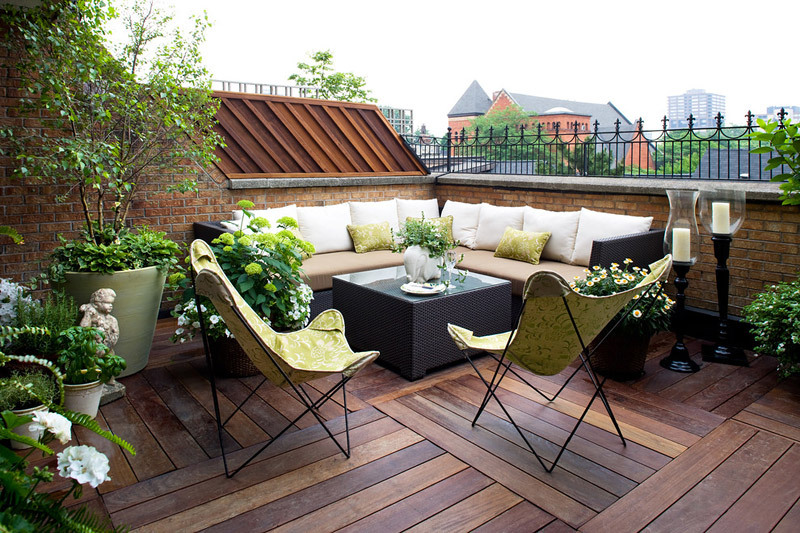 All you need is inspiration! 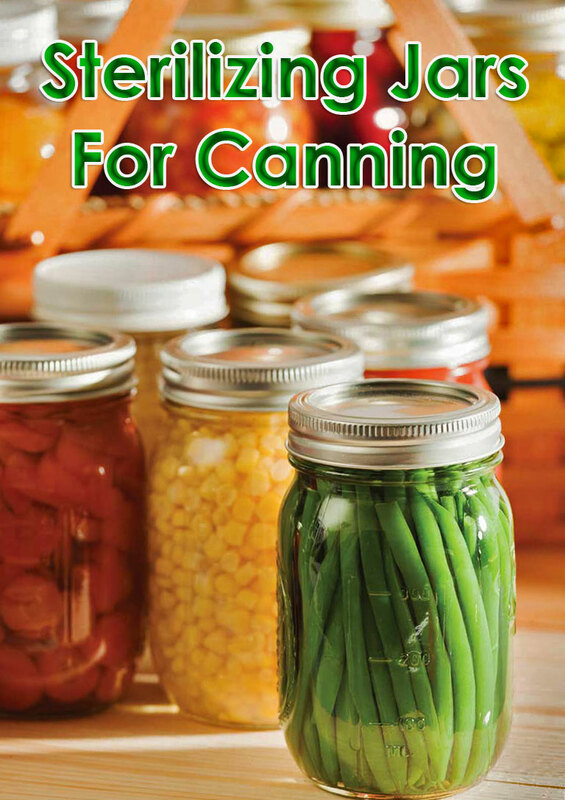 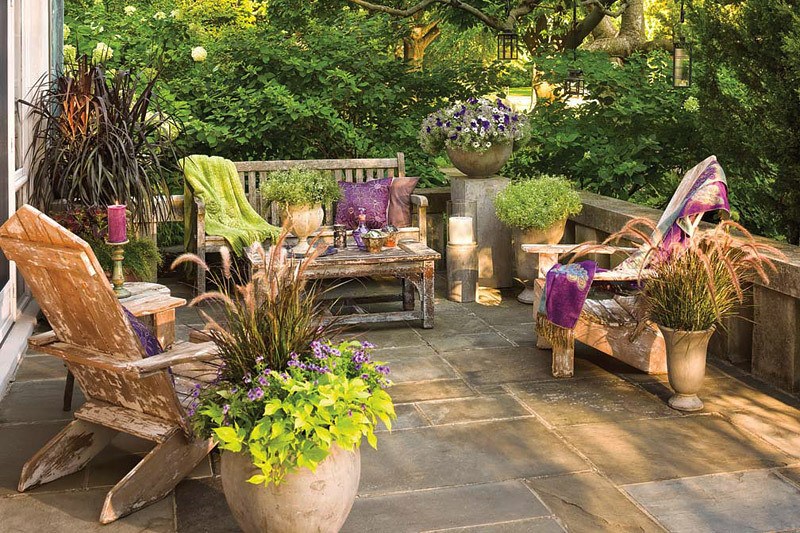 Choose flower colors that complement your house, deck or your outdoor furniture. 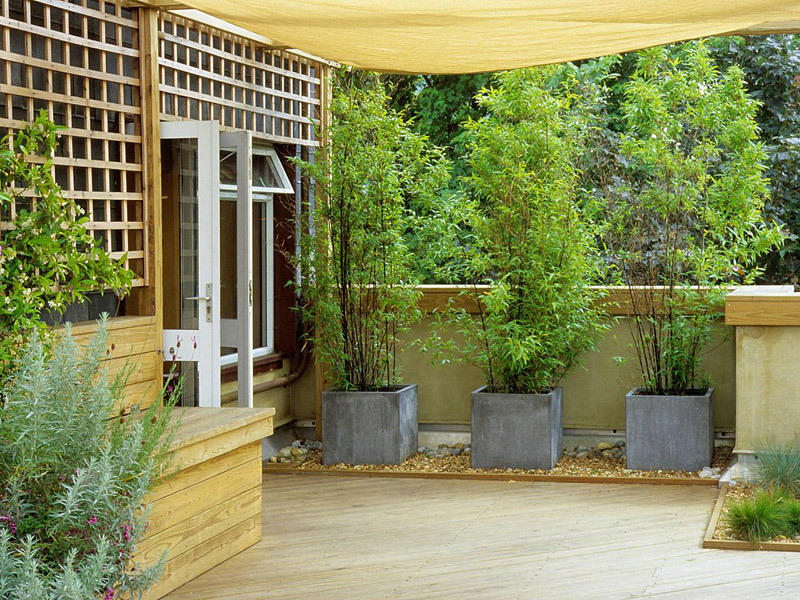 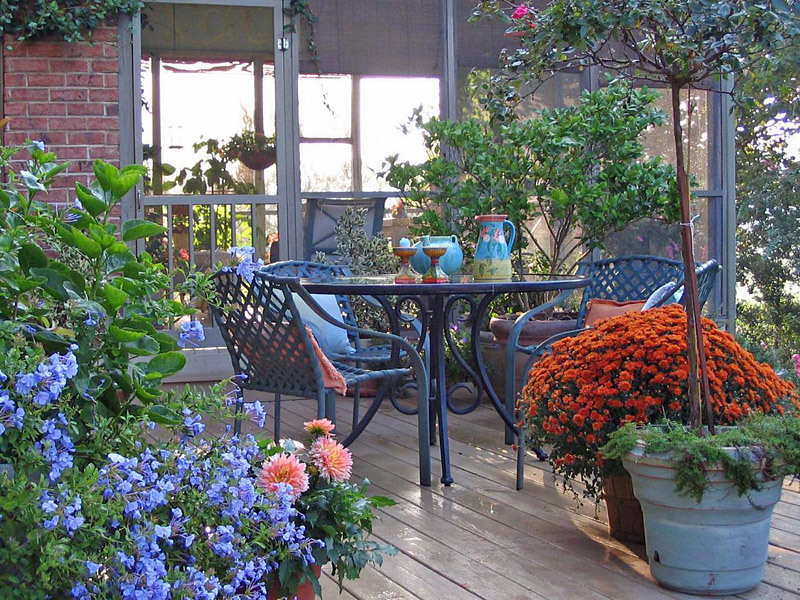 Spend more time relaxing or entertaining on your deck—pick plants that need little care. 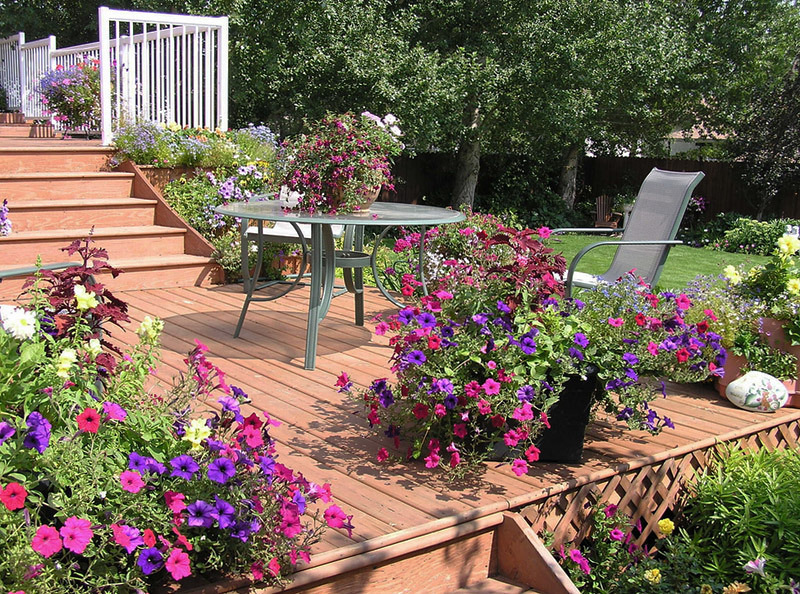 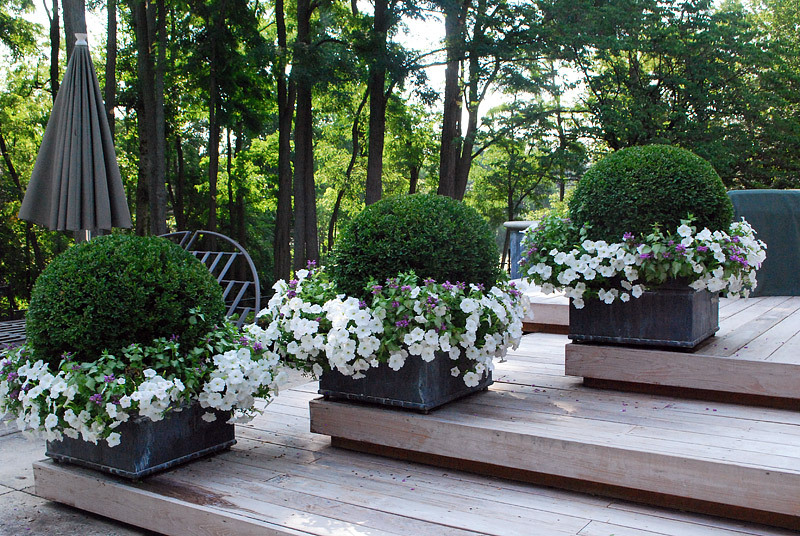 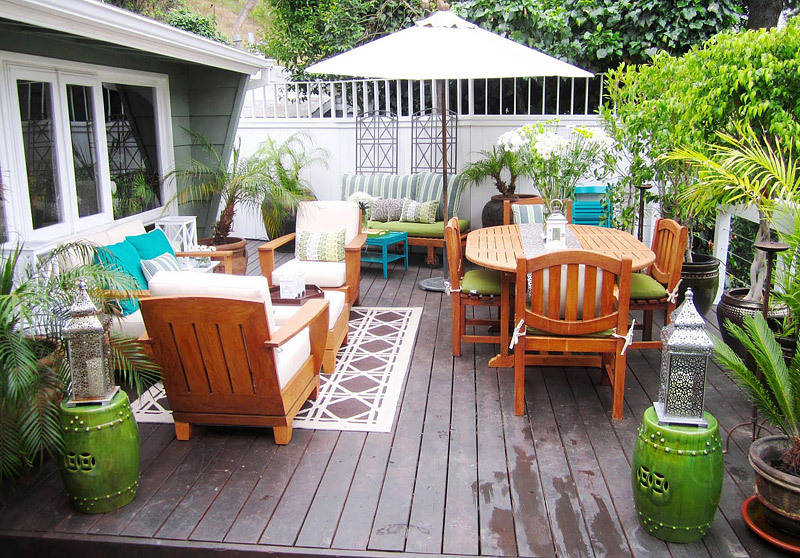 Take a look at these fantastic flowerful decks, and find inspiration for turning your deck into your favorite “room” in the house.